There is something great about having an amazing bowl of cereal in the morning. Maybe it's because its so easy to put together or maybe it reminds us of the days when we were eating it and watching our favorite cartoons on Saturday morning. 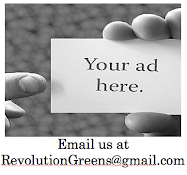 Either way the team at Revolution Greens is always looking for a good bowl of cereal. We found our newest addition to the pantry on our last visit to Whole Foods. Back to Nature cereal is what we are all eating right now. 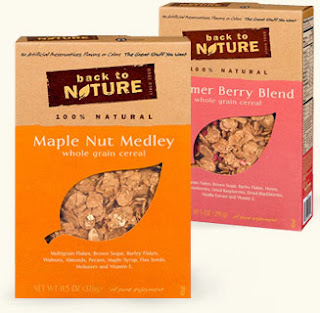 Back to Nature cereal has no artificial flavors, preservatives or colors. It's all natural baby! Take a peak at the ingredients and it's all stuff you have heard of before. There isnt a single chemical named in there. The box it comes in is pretty sweet too. It's just begging to get recycled! We are pretty pumped about starting our day with a bowl of this in the morning.